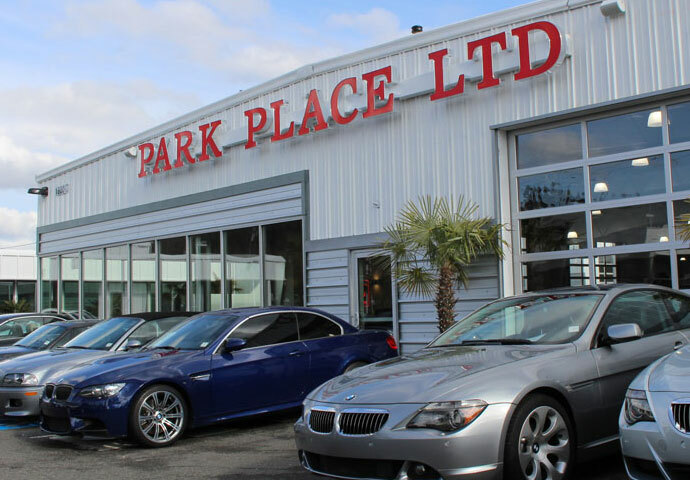 Butch co-founded Park Place LTD in 1987, and what started as a small wholesale dealer, Butch has helped make into one of the premier full service special interest dealerships on the West Coast. Butch co-founded Park Place LTD in 1987, and what started as a small wholesale dealer in 1987, Butch has helped make into one of the premier full service special interest dealerships on the West Coast. He has nearly four decades of experience in the automotive business and puts this expertise to work overseeing much of the day-to-day operations of Park Place. 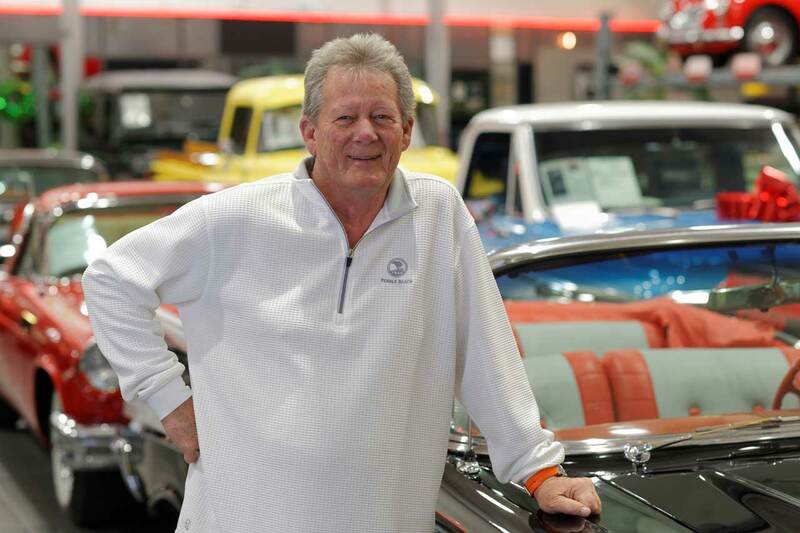 With a passion for collector and special interest vehicles, and especially vintage Corvettes, Butch ensures we always have some of the most interesting and diverse inventories of collectable cars on the West Coast. 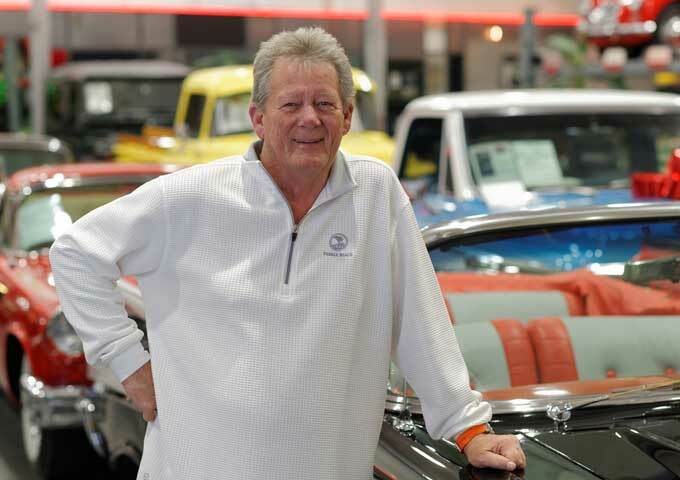 He also spearheads Park Place’s participation in many of the major collector car and highline auctions, including most of Barrett-Jackson’s and Mecum's events. Butch lives in Bellevue, WA with his wife, Michelle, and their daughters, Stacia (who helps run our Auto Salon) and Alexa. For his ultimate “Dream Garage,” he says he would have a hard time narrowing it down, but when pressed would pick a ’57 Continental Mark II, a carbon fiber bodied CRC “62” C5 Corvette finished in Torch Red with a red leather interior, and a Black Superformance Cobra, “like the one I already have!”.